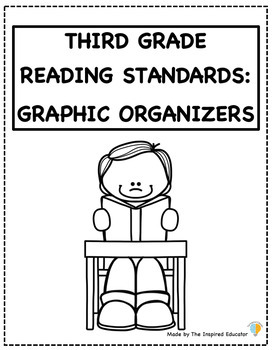 Easy-to-use graphic organizers for the third grade reading standards! 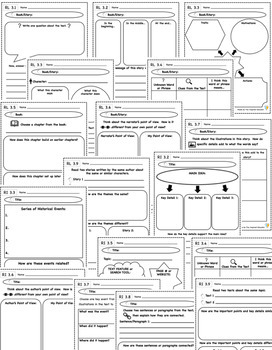 Do you want more ideas, activities, and resources from The Inspired Educator? Click the star to follow my TpT store, check out The Inspired Educator blog, take a look at my Facebook page, or find The Inspired Educator on Pinterest.